More powerful evil, a bigger scale. Doctor Favre is just the tip of the iceberg. "Kang Kwon Joo, who is facing a crisis with her hearing and Do Kang Woo - a detective who has awakened his evil ability." The most advanced international cooperation between Korea and Japan ever conducted! The last war begins to destroy the transnational hate crime cartel. Due to the copyright/legal problems, no illegal streaming links will/should be posted on this thread as there had been major crackdowns going on lately. Any complaints about any streaming links will be counted as spam and will be reported to the mods. Any complaints of the respective companies such as Viki, youtube, Etc.. should be reported to the respective companies instead of posting your complaints here. Those who are caught breaking the Soompi posting rules more than 5 times will have their Id/IDs reported the mods. Those who are caught promoting/posting illegal streaming links with subs ( those without permission from the original subbers and doesn't have copyrights like SOOMPI TV, Viki, Dramafever, Kdrama.com or Crunchyroll) will have their ID's reported to the mods for endangering Soompi to legal issues for illegal streaming sites promotions. 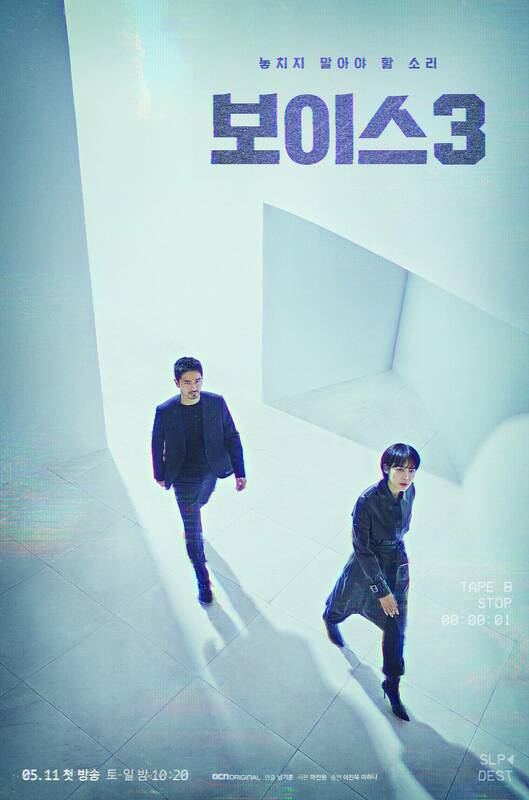 OCN’s “Voice” is returning for a new season and possibly with the same lead duo from its previous season! 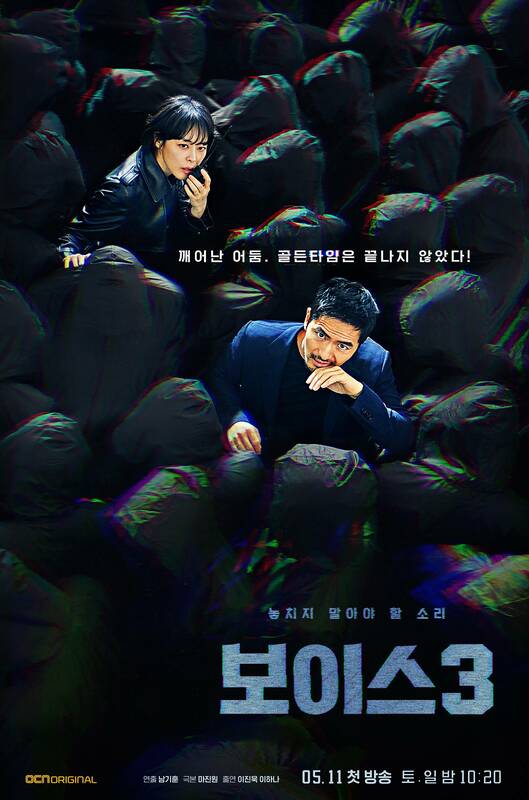 “Voice” is a thriller drama that follows the lives of 112 emergency call center employees who fight against crimes using the sounds that they hear. 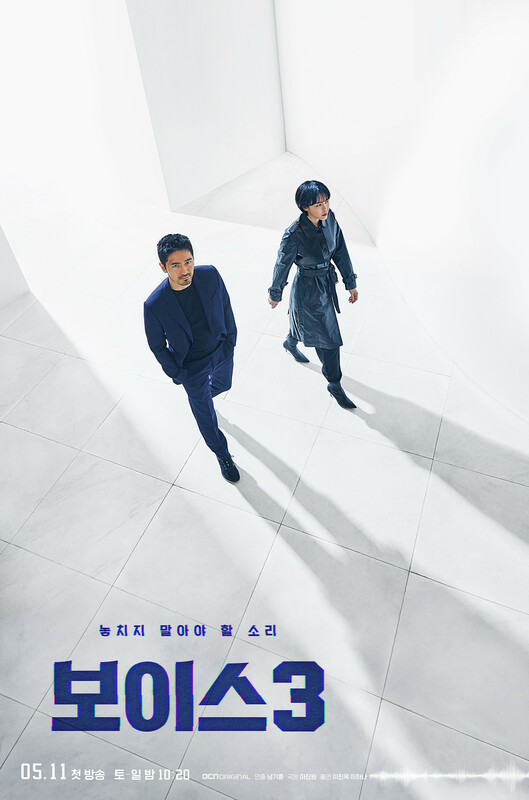 After concluding its first season with success in 2017, the drama aired the second season last year. In September 2018, a source from OCN confirmed they are continuing the series with a third season. The team hoped to air the new season as soon as possible because of its connections with the second season. OCN, a television network known for creating unique dramas across diverse genres, has announced the exciting lineup for the first half of 2019! As announced previously, “Voice” will be returning for a third season. Lee Ha Na has been confirmed for the new season, while Lee Jin Wook is in talks. 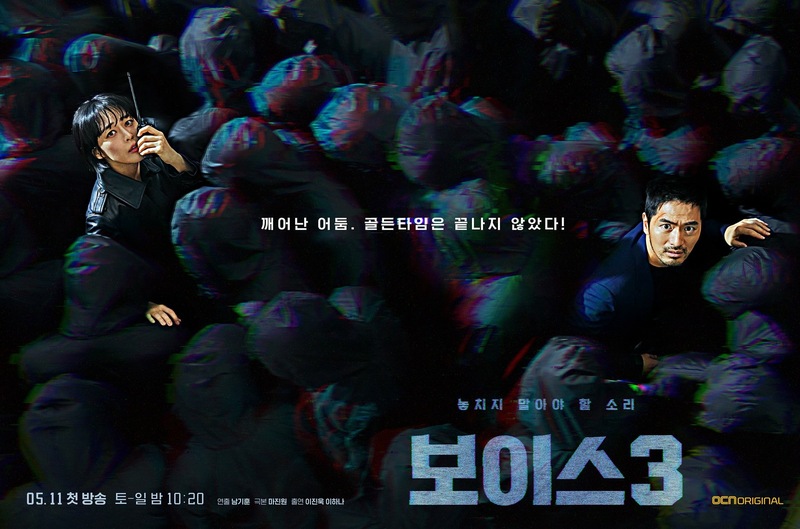 The third season of the thriller, which holds the record for the highest ratings by an OCN drama, is set to premiere sometime in the first half of the year. A new actor (second img)? Someone spotted the crew filming at the explosion site. The damage from the explosion seems pretty big. More filming pictures from Instagram, though nothing much can be seen there. A new picture of LHN (finally) with some bruises on her face, I guess from the explosion. HN looks cute as always. thanks or created this thread, im so anticipating for Season 3!! Thanks for all the updates! Can’t wait for this!! Finally, OCN posted the video from the script reading All of the team members are present. Some more filming pictures but so far no new information. Fans on dcinside are speculating that the photo shoot for the posters will happen sometime soon. Omg I can't believe that this one is back! Let's hope for a love story this time between the leads! New casting news - Han Gap Su will be joining the cast of Voice 3 as the newly appointed chief of Poongsan police station - Yoo Jae Chun. And of course the guy will have some conflicts with Kwon Jo and Kang Woo. Maybe he must hospitalized because of his injuries from last season. Two more coffee trucks for our cast and crew (one for both of the leads). Even spotted LHN, she looks cool I like her style this season from what I've seen so far.